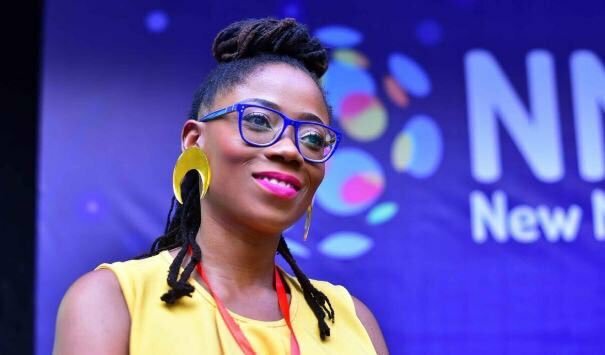 Nigerians all over the world woke up this morning to the sad news of the passing of Tosyn Bucknor, an accomplished broadcaster, musician, actress and all-round media personality. According to news reports, she was found dead by her husband, Aurelien Boyer on the evening of Monday 19, November 2018 in their Lagos home. She was 37 years old. Her brother-in-law, Onome Obruthe confirmed the passing via a phone call while her sister, Funke Bucknor-Obruthe revealed the cause of death to be complications from Sickle Cell Disease, a condition Tosyn was born with. 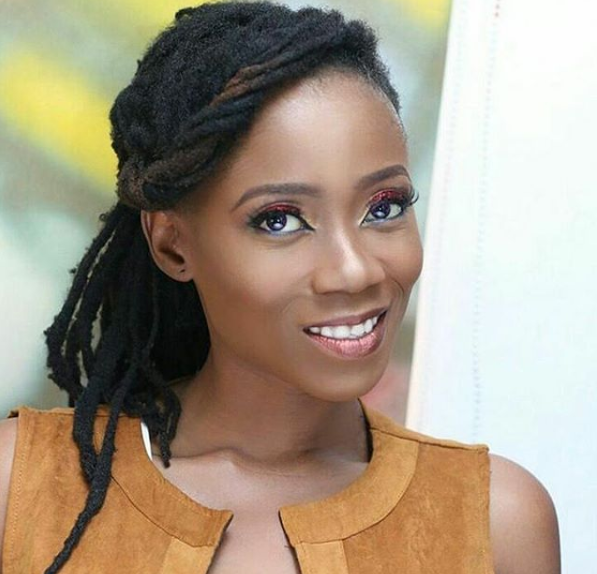 Tosyn Bucknor joined Inspiration FM in February this year as an OAP and until her passing hosted The Lunch Time Show with Angie Francis where she engaged big name guests such as Banky W and BrymO. At Inspiration FM, Bucknor also hosted the daily pop culture show, 4PM in Lagos as well as The Good Citizen Radio Show, which addressed civic engagement. 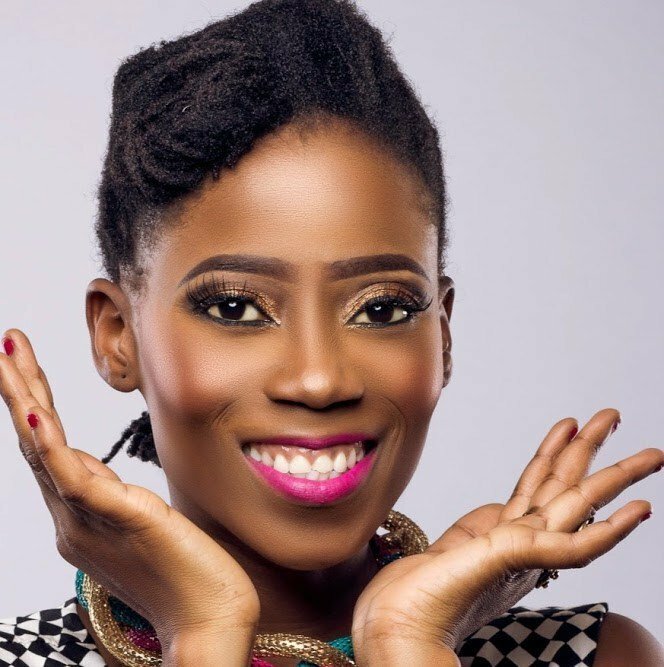 A genuine multi-media specialist, Tosyn Bucknor was never afraid of trying her hands at different media formats. She dabbled in the podcasts with her Tosyn Bucknor Daily and OAP 101 podcasts reaching thousands of fans on Soundcloud and iTunes. With her Tosyn Bucknor company, she created one of the biggest digital and celebrity influencer brands in the country, bridging person and product to amass well over 450,000 followers on Google Plus, over 135,000 on Instagram, 120,000 on Twitter and over 15,000 on Facebook. Her career spanned a decade and touched on every facet of the entertainment and media industry complex. She worked on television, in film, on the internet and in advertising. She created music as CON.tra.diction and avidly championed a good number of alternative artistes from Aramide to Bez. 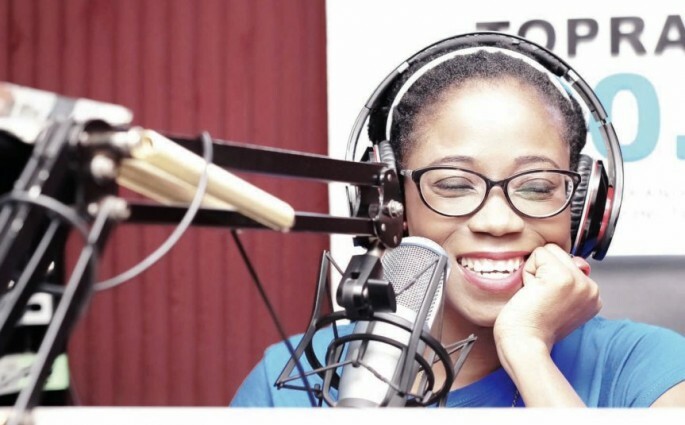 Before joining Inspiration FM, Tosyn Bucknor was an On-Air-Personality on Top Radio 90.9 FM for seven years where she presented Top of the Morning on weekdays. Bucknor was at the time, the only woman to host a morning show on radio solo. Her zany and refreshing take on trending issues earned her many followers and the moniker, Area Mama followed as a result of the interactive traffic belt which she anchored at Top Radio. Other segments popular with audiences at the time were New Music Mondays, an aggregation of new and alternative sounds and artistes. Monday Motivations was Bucknor’s attempt at encouraging people and placing smiles on faces. Bucknor started out her journey on the radio when she interned at Cool FM where she hosted the Fun Hour Show on Saturdays. She joined comedian, Tee-A, on Eko FM for a spell before working with Top Radio. Oluwatosin Abisona Bucknor was born 15, August 1981 to the family of late Mr Segun Bucknor, a musician and journalist and Mrs Sola Bucknor. She arrived in a taxi while her mother was visiting a friend. Her elder sister, Funke Bucknor-Obruthe is the founder and CEO of Zapphaire Events, an events management and consultation company. 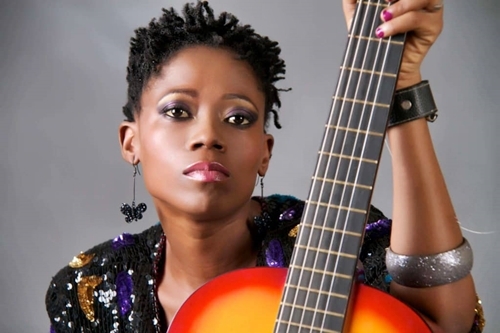 Tosyn Bucknor attended Fountain Nursery and Primary School before moving to the prestigious Queens’ College, Yaba. While in secondary school she wrote a letter to a company applying for a writing gig. She got the job but the distance was a challenge and she had to wait a while longer. She started work as a University student and never stopped till she took her last breath. Bucknor studied Law at the University of Lagos and went to Law school in Lagos. Her National Youth Service was at Port Harcourt, Rivers, where she taught Literature-In-English and English at Archdeacon Crowther Memorial Girls’ School, Elelenwo. Her first romance with fame was as a writer and columnist. The weekly column, Strictly for the Young which had her byline covered pop culture as well as other matters affecting young people was a pivotal part of the weekend Guardian Life pullout. She also contributed to Wedding Planner and Exquisite magazines. Bucknor was active behind the scenes on television where she wrote and created content for shows such as Apprentice Africa, Nigeria’s Got Talent and Amstel Malta Box Office. She worked on the television series 5ve, Citi Sistas and My Mum and I. Bucknor’s talents could not be contained however and it wasn’t long before she made the onscreen leap, guest starring on Tinsel, Nigeria’s longest running series and serving as a guest judge on Project Fame West Africa. Other television appearances include Naija Sings and working as a television correspondent for EbonyLife Television. Music was a natural evolution of her creativity but it was the one talent of hers she was least confident about. Still it was no surprise when Bucknor took after her father and began making music. Her debut album, Pop, Rock, Soul and Jara landed in 2012 but did not find a wide enough audience. Subsequent recordings were released under the moniker, CON.tra.diction. She said in an interview, ‘’When I started recording in university, my confidence got broken by people who told me otherwise and I wasn’t strong enough to own my sound and be stubborn about it.’’ Two of her songs were used as soundtracks for a short film, “Ireti”. As a recording artist and singer-songwriter, Bucknor has worked with artistes such as Skales, Rooftop MCs and Cobhams Asuquo. Because Tosyn Bucknor simply would not leave a space without striving to make it better, she started One Mic Naija, at its peak, one of Nigeria’s most important live concerts aimed at providing an avenue for fast-rising artists to present their craft, network with their peers and forge relationships with key players in the music industry. After a long break, One Mic Naija returned in 2017.